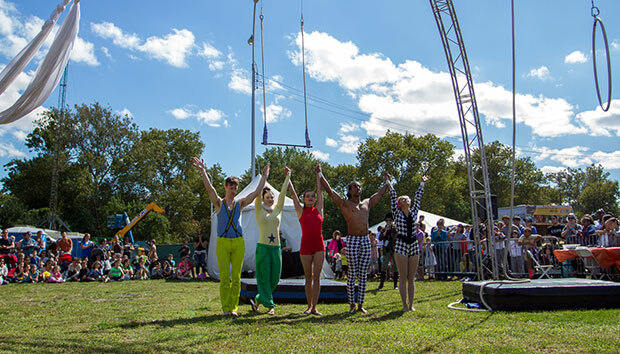 Queens-based Circus Warehouse is a collaborative effort to produce the next generation of top quality circus performers. They were a hit at World Maker Faire New York this year. World Maker Faire is over, but it still lives on our minds and hopefully yours, too. Meanwhile, each weekend seems to bring a handful of Mini Maker Faires from around the world. We’ve built a new page that showcases our coverage of all the fairs big and small. Once there, you’ll find a compendium of blog posts, videos, live presentations, and lots of great photos. Stop by have a look and to relive the fun or to see what you might have missed.